Obscure gems from disco's periphery. Disco is often considered a largely American and European phenomenon. According to this narrative, names like David Mancuso, The Loft and Paradise Garage loom large in America, while the Italo boom is essential to understanding the musical twists and turns that would transpire in Europe during the ’80s. And while these movements are vital parts of the story, disco spread far beyond its original stomping grounds—even well beyond the Eastern Bloc, it took up surprising residence. As we explored in our Guide to Early African Electronic Music, for example, musicians Africa fused disco with folk music traditions to startling effect. This was also the case within the Middle East and its diaspora, where disco was spliced together with new instrumentation and vocal styles. Istanbul in particular was home to one of the most idiosyncratic scenes around. At once grounded in a rich disco tradition while simultaneously introducing new musical modes and sound palettes, it marks an essential stop in any serious disco digger‘s development. Thankfully, this “Afrika and Middle Eastern Disco” Spotify playlist compiles some essential tracks to help you dive into this expansive scene. 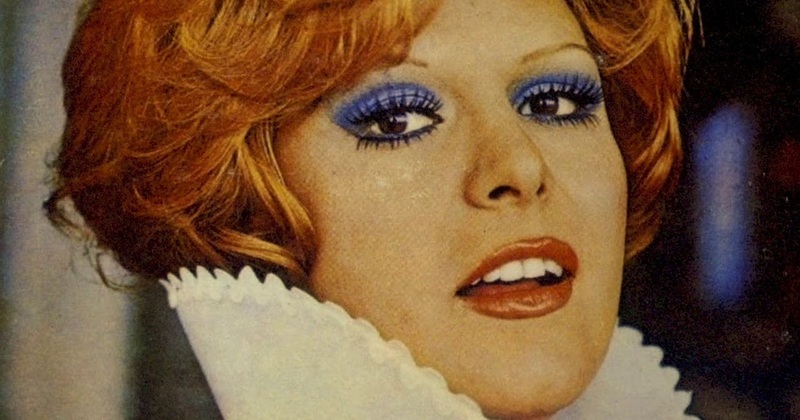 Dive in, and you’ll find a wealth of tracks by artists like Fadoul, The Dur Dur Band and Neşe Karaböcek (pictured). Check it out in full above.